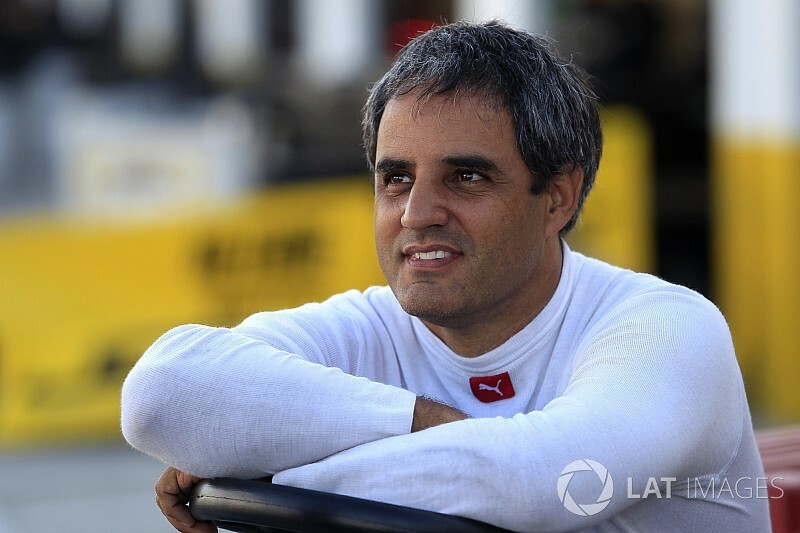 Ex-Formula 1 driver and two-time Indianapolis 500 winner Juan Pablo Montoya will make his Le Mans 24 Hours debut with the United Autosports team in June. 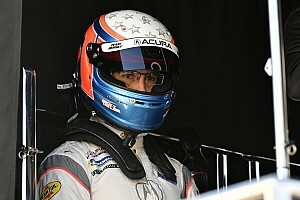 The 42-year-old, who is racing for the Penske Acura squad in the 2018 IMSA WeatherTech SportsCar Championship, will drive one of United's LMP2-class Ligier JS P217s in the FIA World Endurance Championship round on June 16/17. 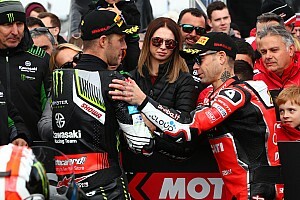 The announcement of the deal follows the Anglo-American team's admission last week that it had opened a dialogue with Montoya about Le Mans. The three-time Daytona 24 Hours winner will share the #32 United Ligier with Hugo de Sadeleer and Will Owen, who are contesting the full European Le Mans Series alongside Wayne Boyd with United in 2018. 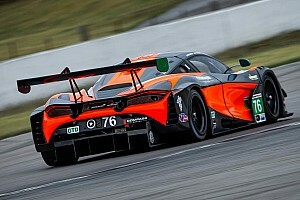 Montoya said: “I’m very excited about the opportunity to experience Le Mans and I’m looking forward to joining United Autosports after they had such a strong finish last year [in fifth position]. United co-owner Richard Dean explained that he was "looking forward to welcoming Juan Pablo to the team". "I watched Juan Pablo race against us at Daytona this year and was so impressed by him through the traffic; he definitely hasn’t lost any of his speed or determination," he said. "He’s a great character, so I have no doubt that he will fit into the team well at Le Mans." 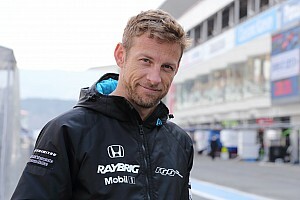 United chairman Zak Brown added: "Juan Pablo has been around racing for a long time now and he knows what it takes to win. United has yet to announce a third driver to share its other car with Filipe Albuquerque and Phil Hanson, who are contesting the ELMS as a duo. 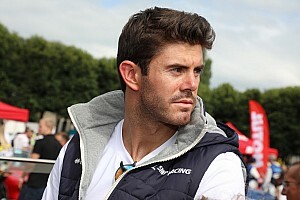 Dean has admitted that Mercedes DTM driver Paul di Resta, who joined the team for the Daytona and the Sebring 12 Hours IMSA rounds, is a contender for the vacancy. The United drive gives Montoya an outside chance of completing the unofficial triple crown of motorsport by adding a Le Mans win to his Monaco Grand Prix (2003) and Indy 500 (2000 and 2015) triumphs. Two-time F1 world champion Fernando Alonso, who raced for United at Daytona, will also be making his Le Mans debut after signing for Toyota to drive in the 2018/19 WEC superseason as part of his bid to become only the second driver after Graham Hill to achieve the triple crown.